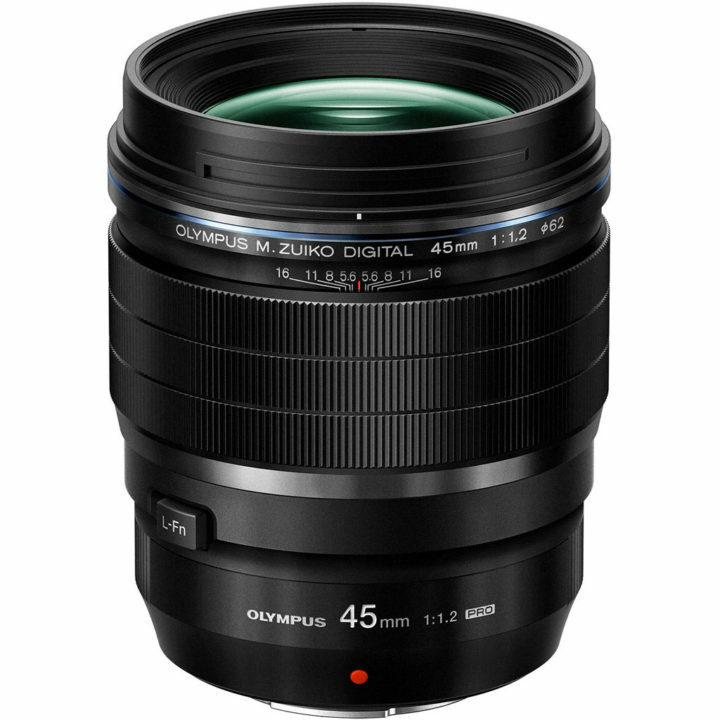 Olympus has announced two new lenses for the Micro Four Thirds system. Following the 25mm f/1.2 seen last year, two new primes with the same maximum aperture and similar dimensions join the Pro range: the M.Zuiko Digital ED 17mm f/1.2 Pro and the M.Zuiko Digital ED 45mm f/1.2 Pro. There are now no less than 9 Pro lenses in the Olympus catalogue. The two lenses promise to deliver a smooth and pleasant bokeh using an optical design that prevents a significant reduction in light. They are equipped with an MSC motor to ensure quick and silent focusing for stills and video. Just like the 25mm Pro, they feature a weather sealed construction (splash, dust and freeze proof down to -10°C), a sliding focus ring and an L-Fn function button on the side. They share the same filter thread of 62mm. The 17mm f/1.2 has an equivalent focal length of 34mm (full frame format) and becomes the fastest 35mm alike lens with autofocus for the system. The lens design includes 15 elements in 11 groups, including a newly developed ED-DSA (Extra-low Dispersion Dual Super Aspherical) lens. The latter makes it possible to reduce the number of lenses inside and keep the size and weight smaller. Z Coating Nano technology ensures good resistance to flare and ghosting while the design should keep chromatic aberration and distortion to a minimum. 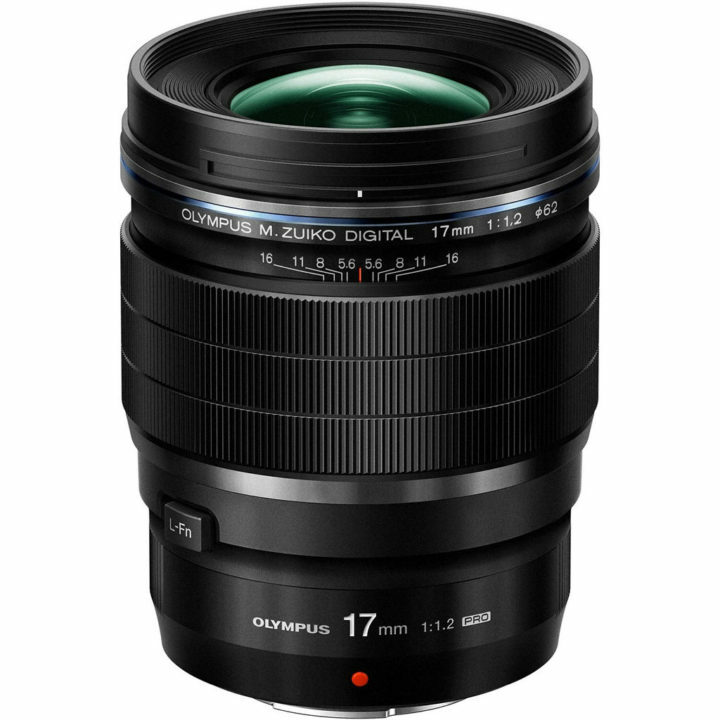 The 17mm has a minimum focus distance of 20cm which corresponds to 0.3x magnification (full frame equivalent). Weather-sealing: Yes (Dust, splash and -10°C). The lens will ship in March 2018 at the suggested retail price of $1200 / £1300. 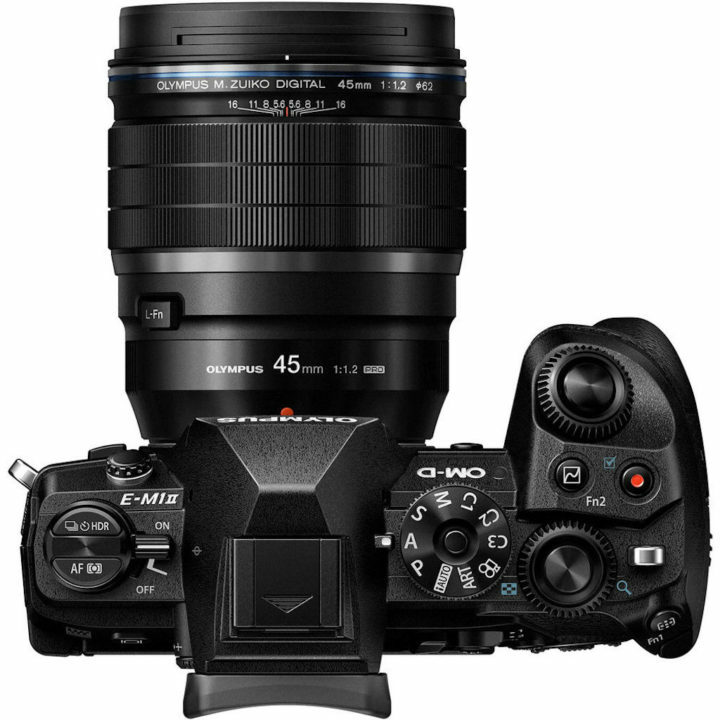 The 45mm has an equivalent focal length of 90mm which is ideal for portraits. It promises an outstanding bokeh rendering and great sharpness from f/1.2 already. It becomes a direct competitor for the excellent Nocticron 42.5mm f/1.2. The internal design of the back focus and relay lens system allows for a reduction in the number of elements used (14 in 10 groups), resulting in a compact design. Special lens elements compensate for chromatic abberations. The shortest focus distance of 50cm gives you a magnification of 0.2x. 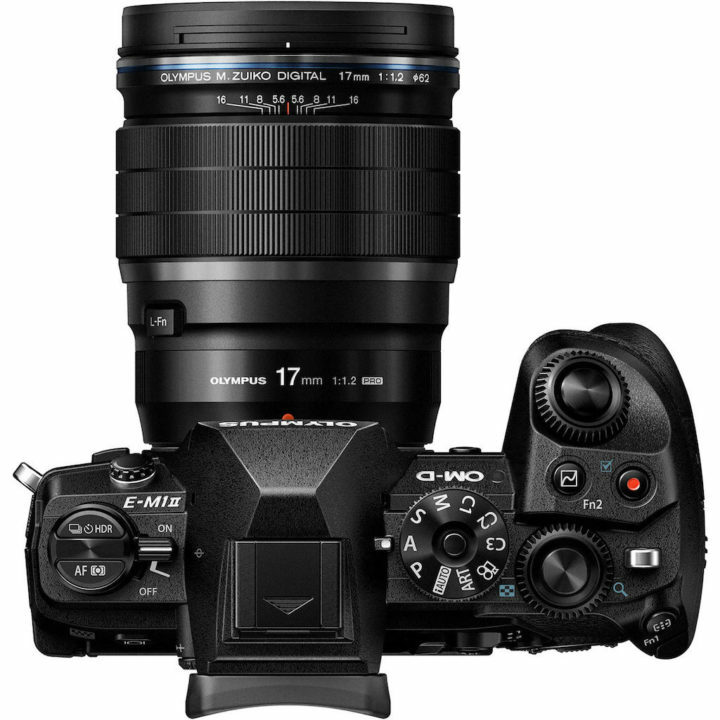 The lens is slightly heavier than the 17mm and will be available in late November at the suggested retail price of $1200 / £1200.